Irv is the CEO and co-founder of talech. 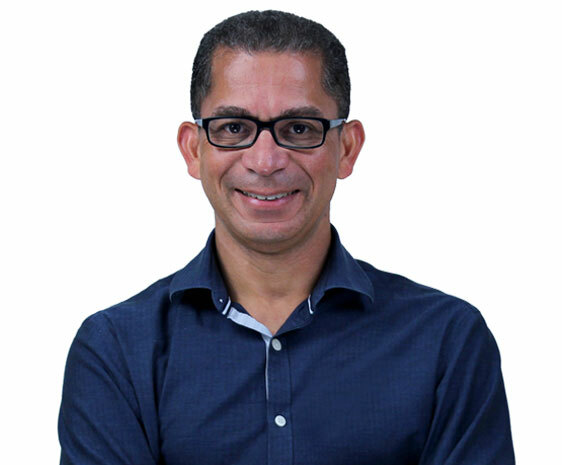 Irv brings his passion for the "small data opportunity" to talech having successfully held product leadership positions at Yahoo! mobile and Obopay, a payments startup. Irv is originally from Belize and is an identical twin. Leo is the CTO and co-founder of talech. 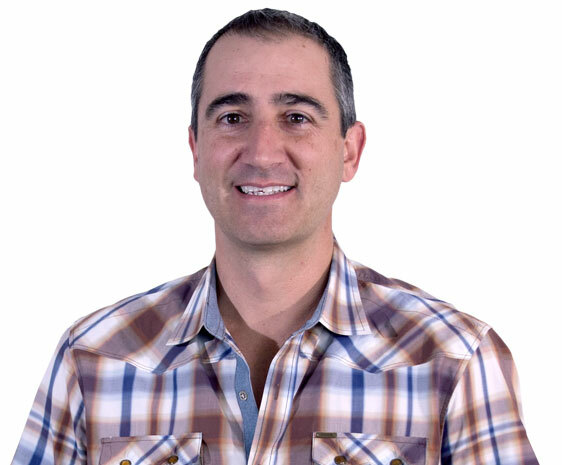 Leo brings over 15 years of experience in building massively scalable products across mobile and web. 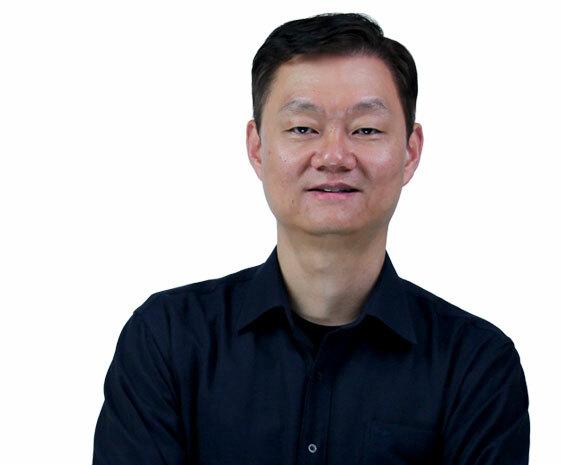 Before talech, he held key engineering leadership positions at Zynga, as CTO of zCasual division, and Yahoo!, where he grew Y! Messenger to a global real-time communications platform reaching over 130M monthly active users. 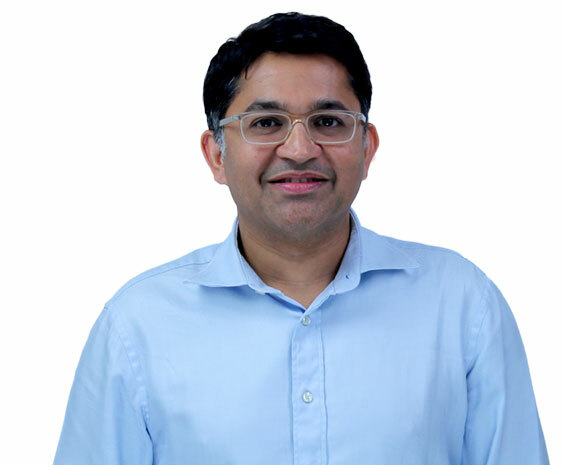 Joy Ghanekar is the Head of Product at talech. Joy has spent over 15 years in engineering and product roles. Most recently he was part of the mobile team at Zynga and Yahoo! where he led product efforts across local, mobile search and launched the industry's first open ended voice search product. In a previous life, he was a child actor. 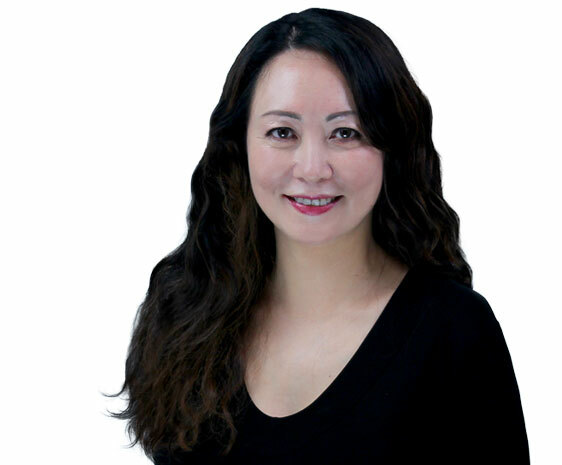 Shelley Chen is the Head of Business Operations at talech. Shelley spent 10 years in business operations, most recently at Zynga and eBay where she was responsible for centralizing product launch processes for over 24 studios around the world and delivering large scale technology programs for millions of buyers and sellers. Shelley was herself a small business owner having run a successful home furnishing business. Al is Head of Business Development at talech. Al has spent over 17 years in Business Development, General Management and Operations roles. Most recently Al led Business Development globally at Yahoo! for Mobile, Search, Broadband and Communications partnerships. In his spare time Al is an avid and frustrated golfer. In addition, we're privileged to have the following set of individual investors. Farzad Nazem - ex-CTO Yahoo! talech is looking for world-class individuals who are passionate about helping small businesses. You'll be an early member of a small close knit team that is leading a mission to help merchants run their business better. We're based in Palo Alto right next to the Caltrain station. We are well funded and growing rapidly.